Keeping you safe and trim. 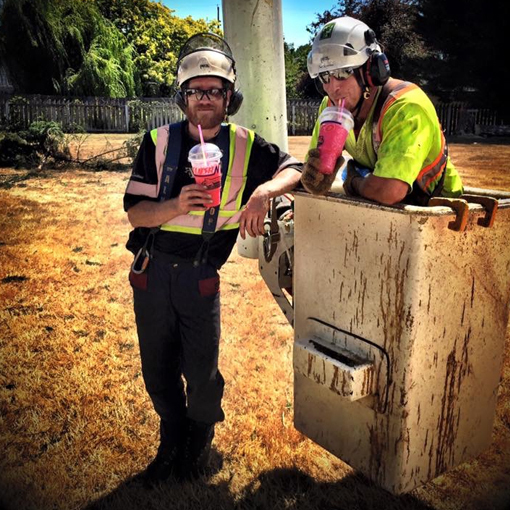 No matter when you need us! For all your emergency needs. 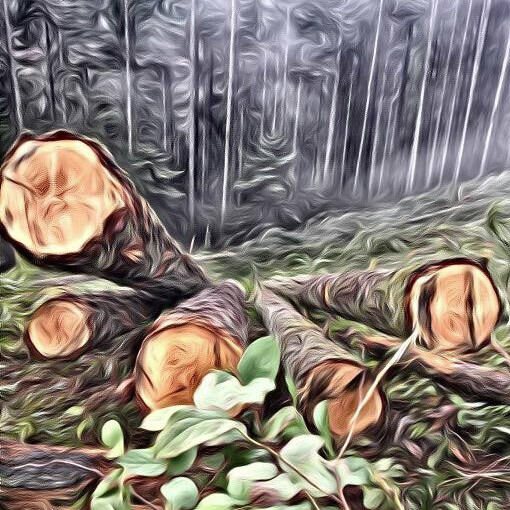 MJR Tree Service, specializing in low-impact hazard tree removal, risk assessment, pruning, stump grinding, utility & power line work in accordance with ISA/CUA standards. We are fully covered by WCB and our mission is to leave your yard looking great and as damage free as possible. 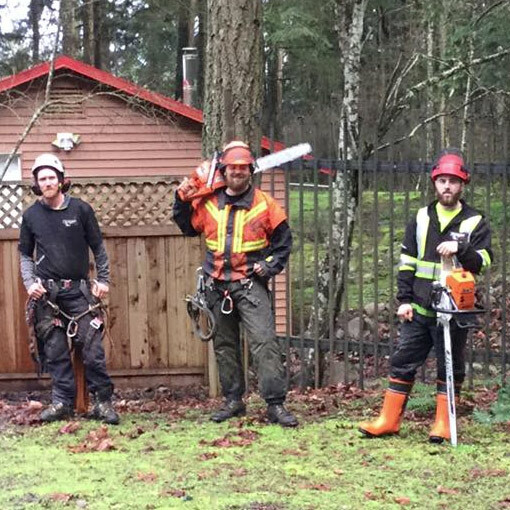 Hands down the best arborist team out there. 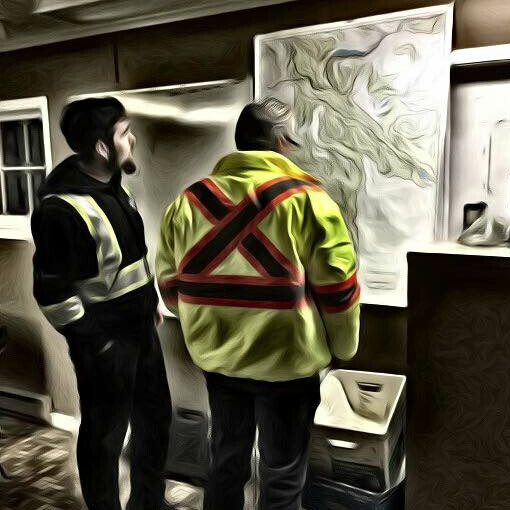 Right from Jayson who worked so closely with us to ensure we got exactly what we wanted to the entire team who executed the vision the delivery from MJR Tree Service was nothing short of outstanding. These guys impressed me in a way that transcended their business – simply put one of the best home owner related experiences I have had. 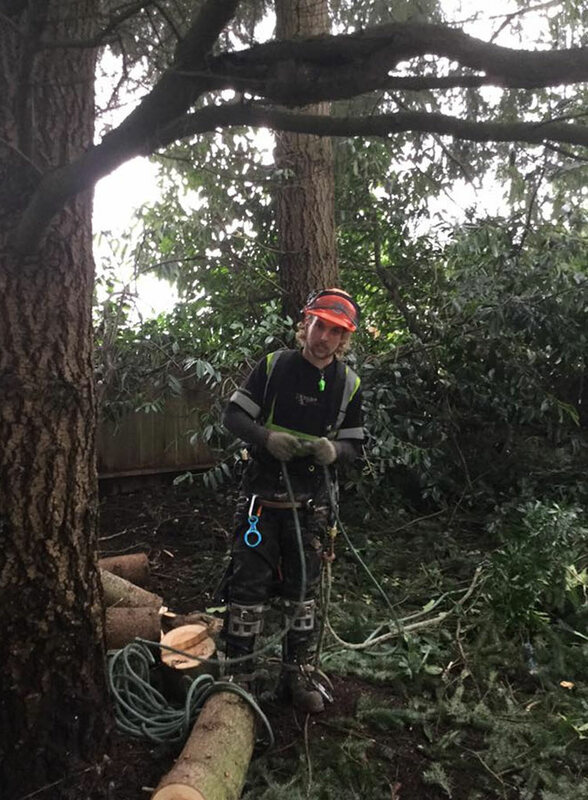 We live on the “North Slope” in Nanaimo aka high bank waterfront and MJR Tree Service managed to help us deal with some of the most challenging terrain and regulations around. 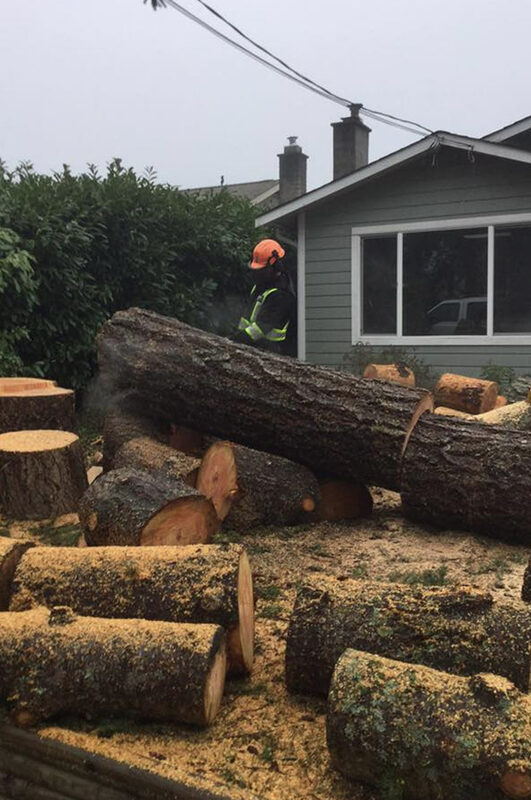 Also, they assisted in dealing with a special, and protected, tree that had to be removed. They met with my neighbours to ensure everyone was happy and all went smooth. I can’t say enough about them. 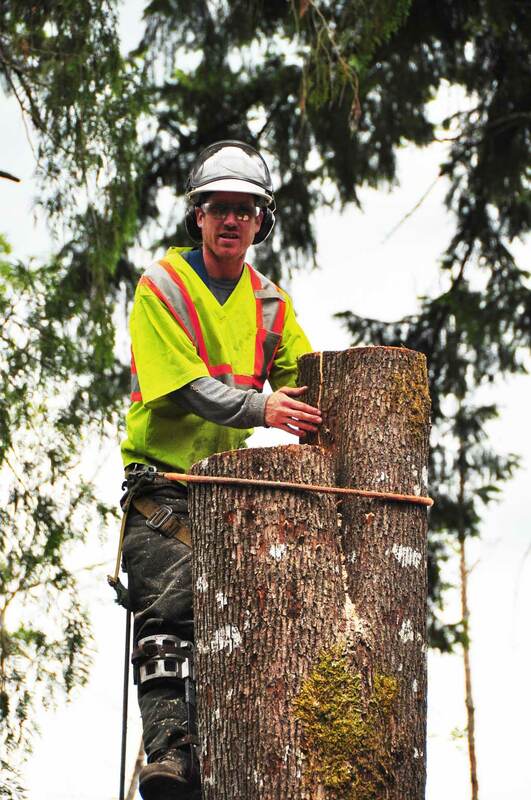 Jayson is one of the co-owners of MJR Tree Service, and is a Certified ISA Arborist with over 20 years experience. His experience and knowledge base is as vast as his zest for the great outdoors. 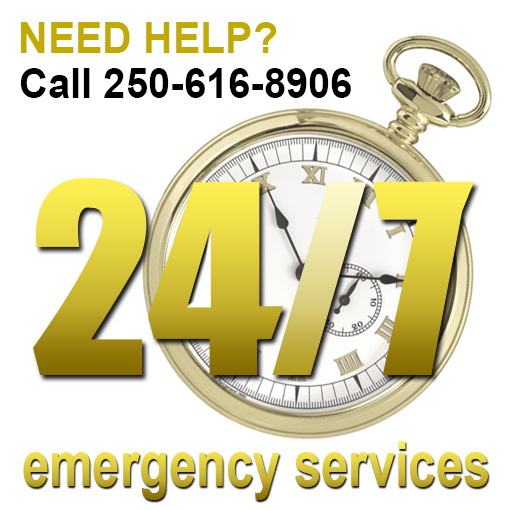 Proudly serving the communities of Victoria, Duncan, Nanaimo, Courtney and Campbell River. 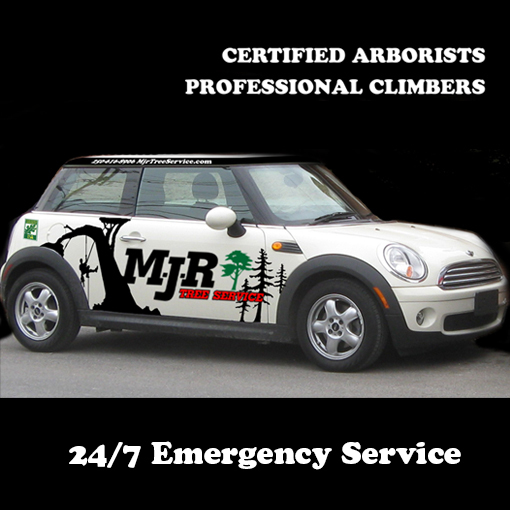 Hire MJR Tree Service for your next job and you won’t be disappointed. 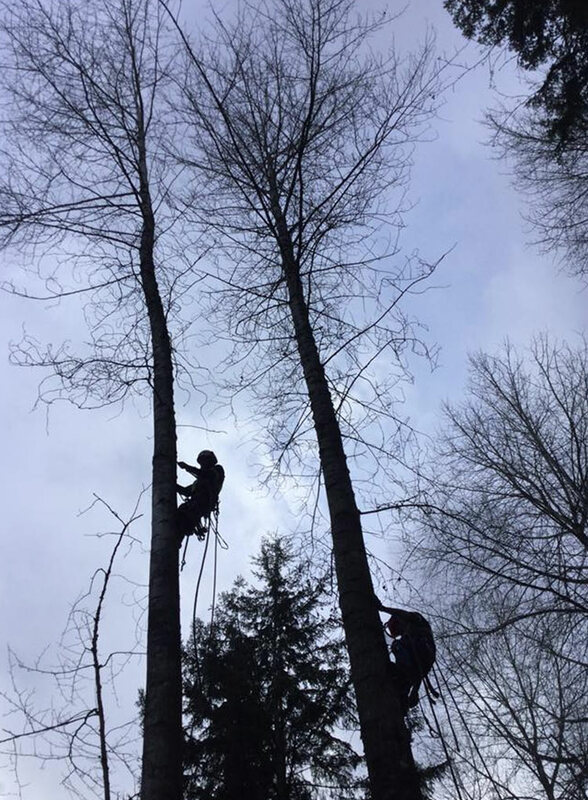 Nick is an accomplished tree climber and Certified ISA Arborist & Utility Specialist with over 10 years experience. When Jayson and Ryan formed MJR Tree Service, the business quickly took off and they had to expand in 2005. 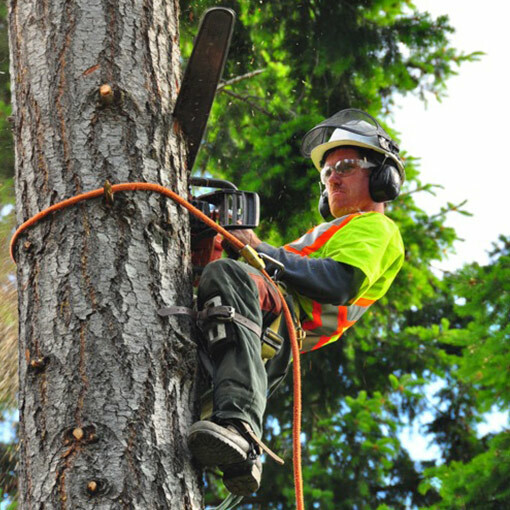 Nick was the likely choice to add to MJR Tree Service’s crew. 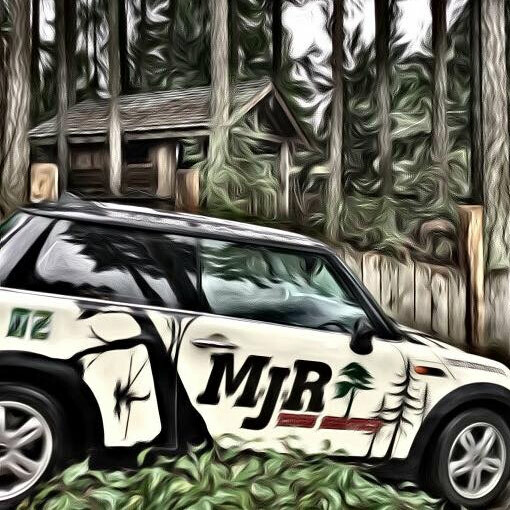 With this addition MJR Tree Service soon became the “goto” tree service for Vancouver Island. 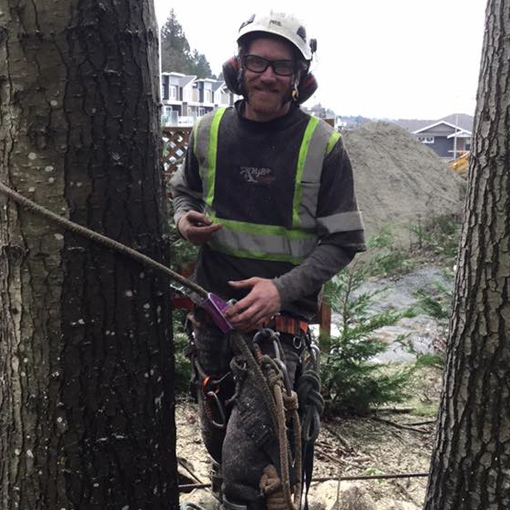 Ryan is a Certified Utility Arborists and professional tree climber. He’s eco conscience, personable and extremely knowledgeable. 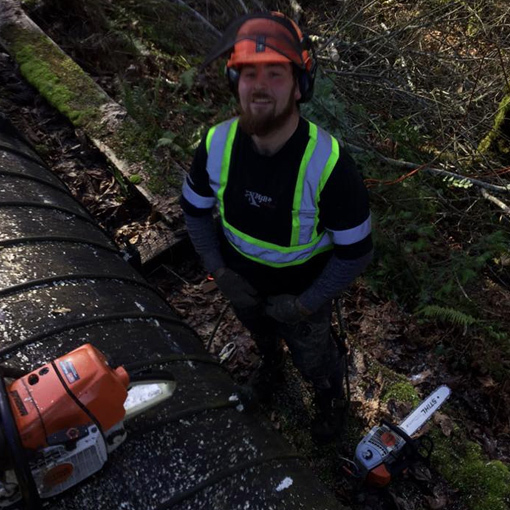 Ryan has been working with in the tree service industry for over 11 years. Reputed to be the best climber on Vancouver Island, Ryan’s skills are known throughout Victoria, Duncan, Nanaimo, Courtney and Campbell River.